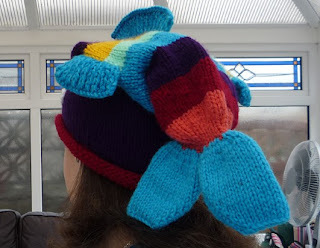 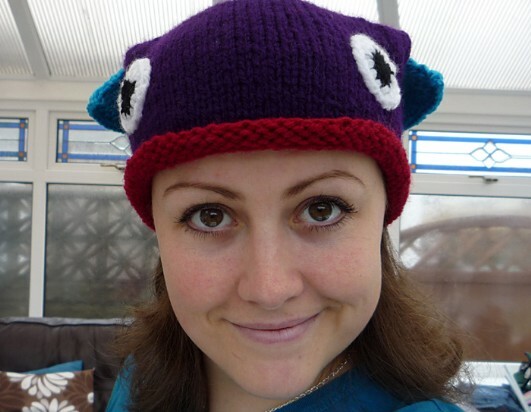 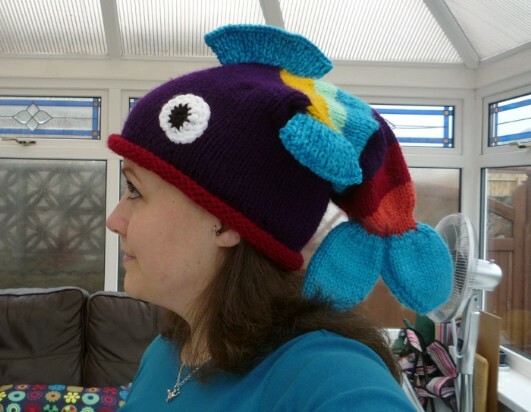 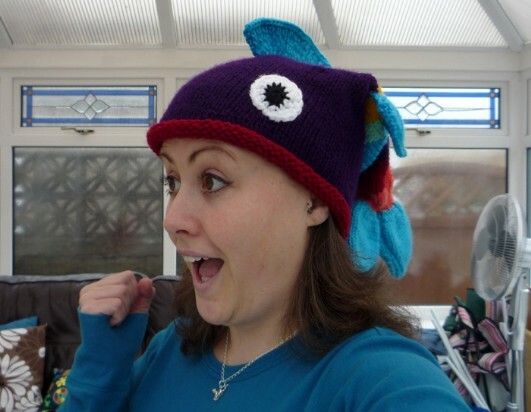 The Kat's Scratch Pad: Brain Sucking Rainbowfish Hat! ....and now it's trying to finish me!! 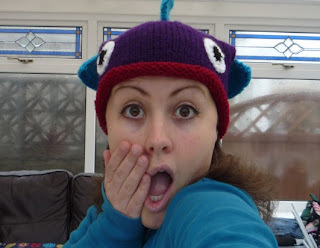 AAARRRGGHHHHH!!!!!!!!! !